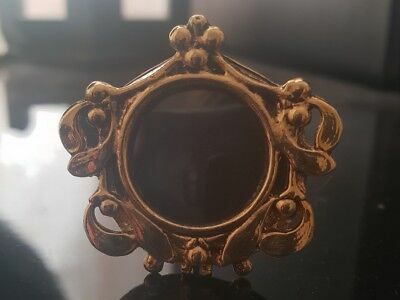 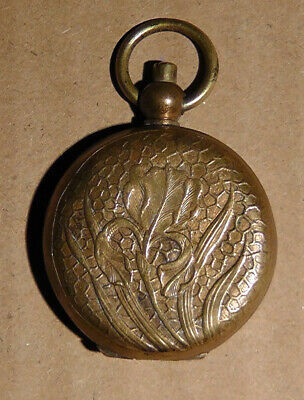 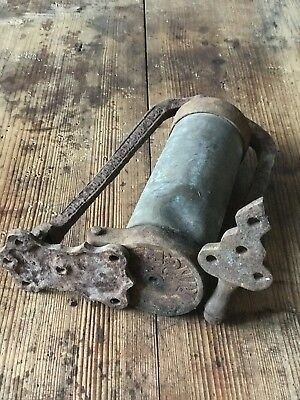 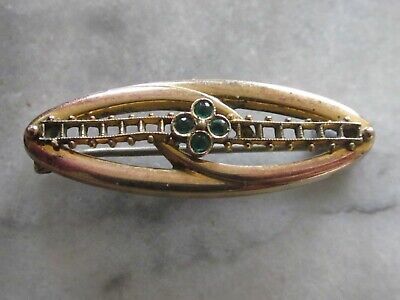 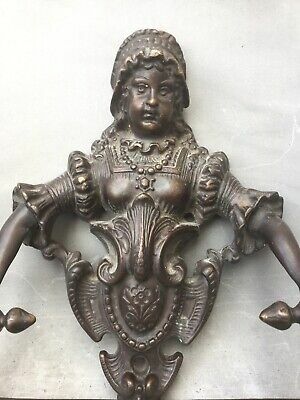 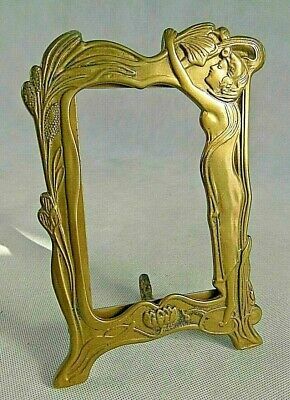 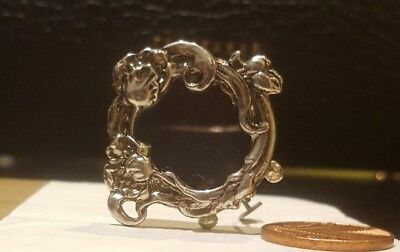 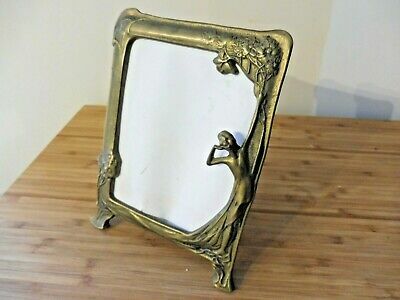 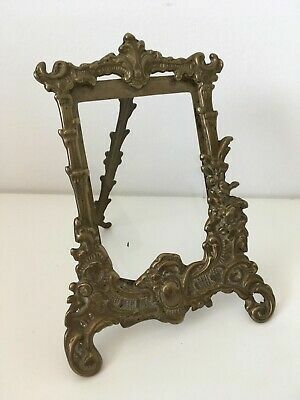 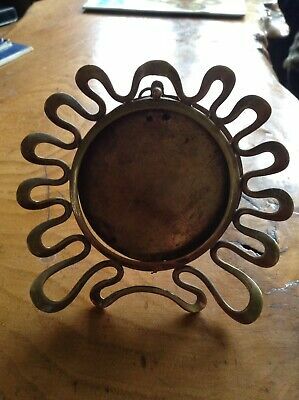 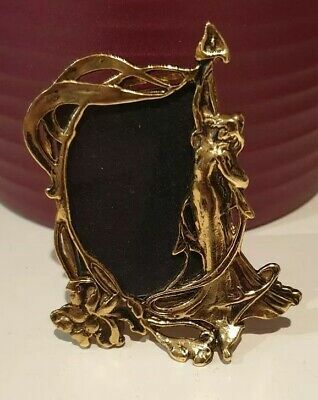 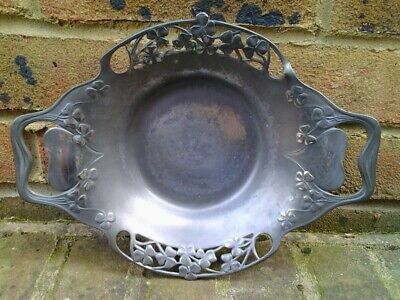 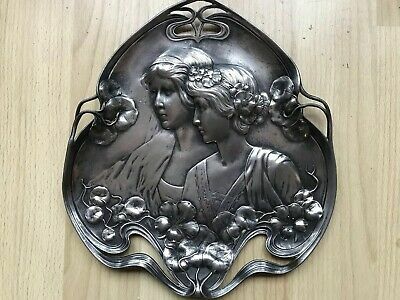 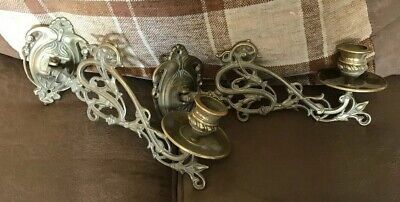 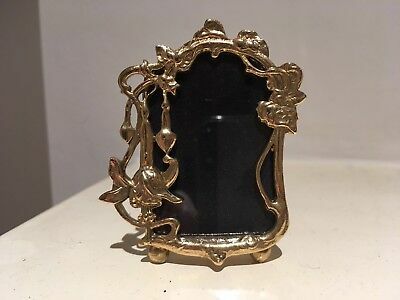 An Art Nouveau, Half Circular, Heavy Brass Casting? 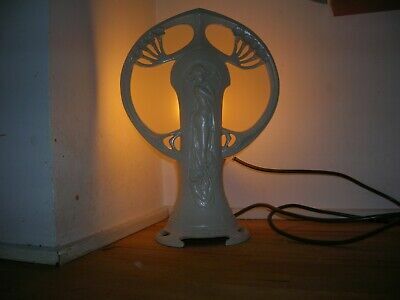 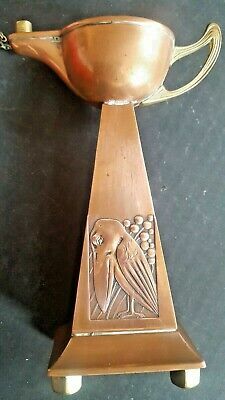 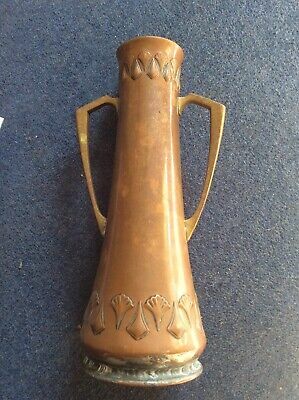 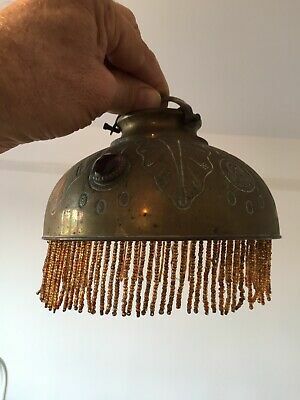 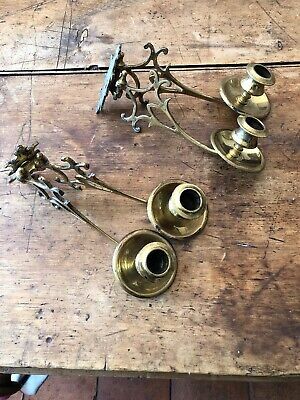 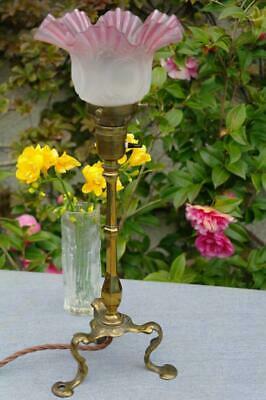 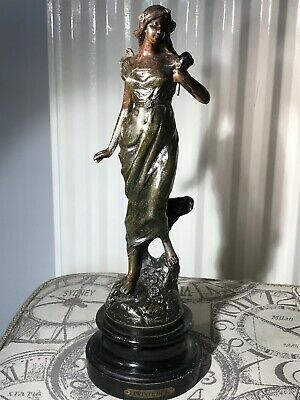 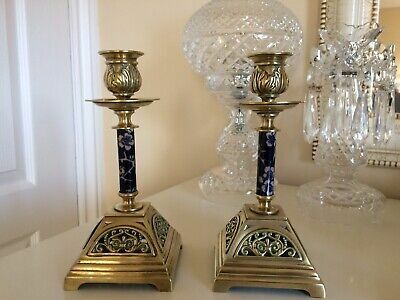 German Art Nouveau WMF Jugendstil Copper Oil Lamp, Marabou Stork, Cigar Lighter. 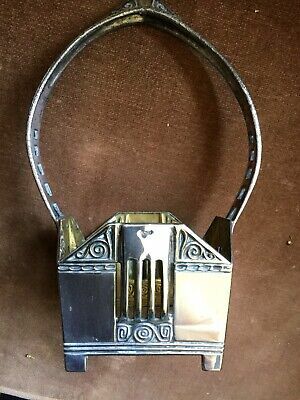 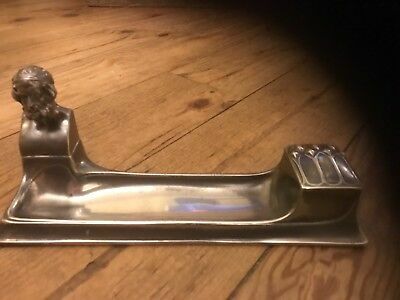 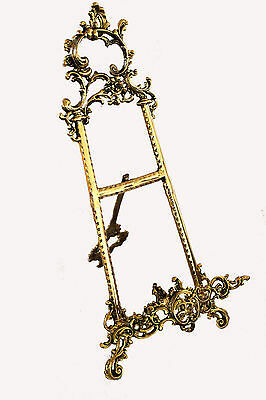 SecessionistJugendstil Antique “Alpacca” German Holder. 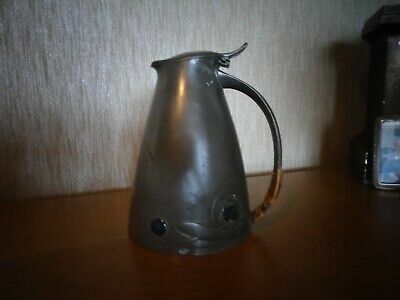 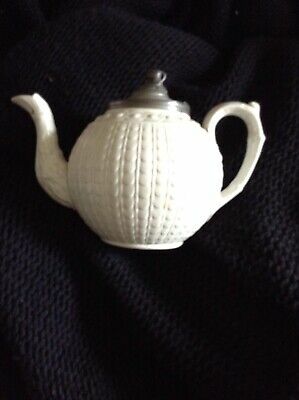 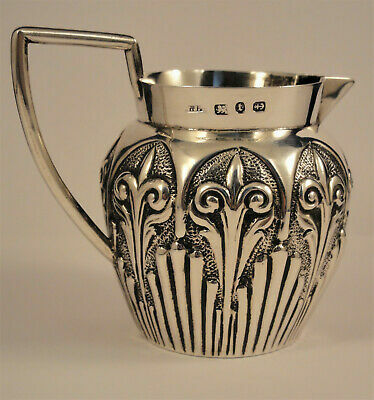 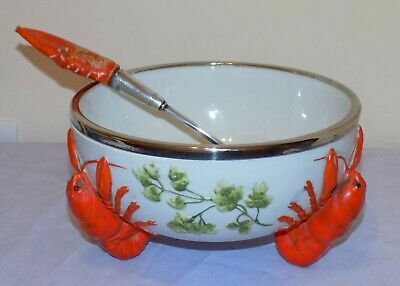 wmf art nouveau Vase With Original Insert Liner! 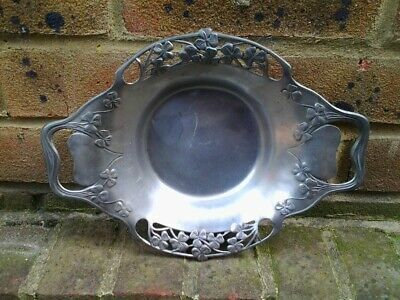 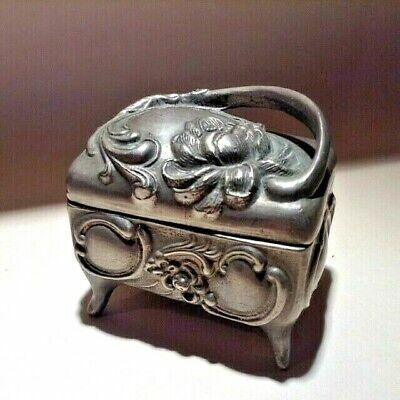 Vintage ART NOUVEAU trinket box PEWTER alloy antique Rococo jewel France ? 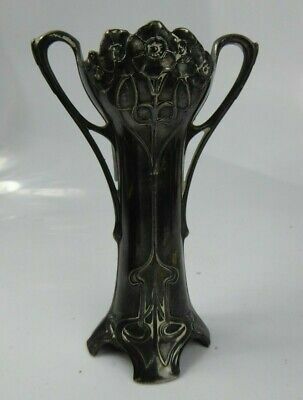 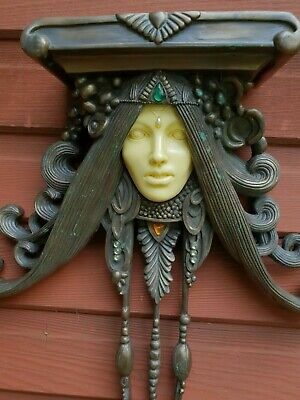 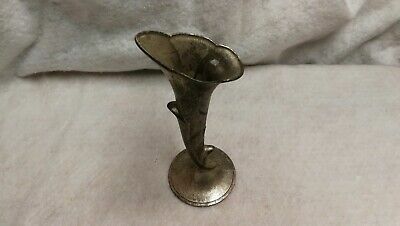 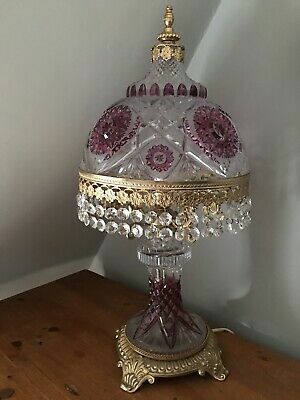 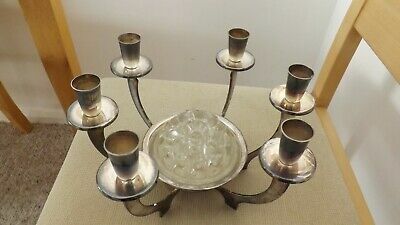 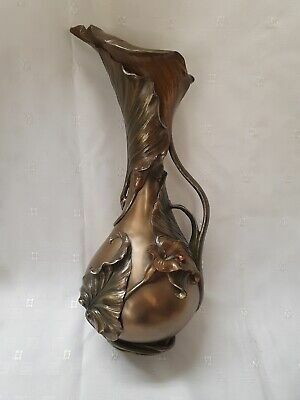 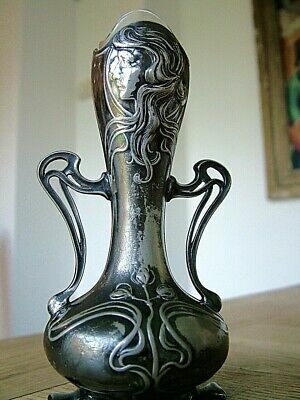 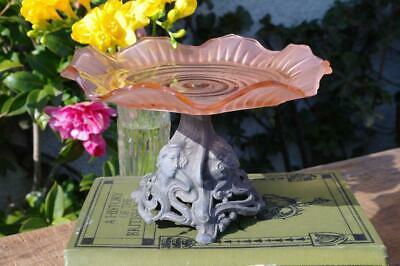 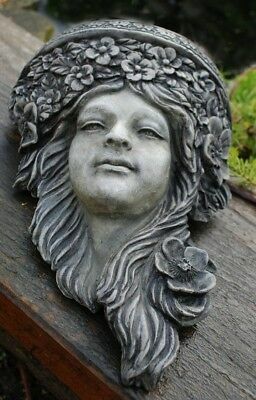 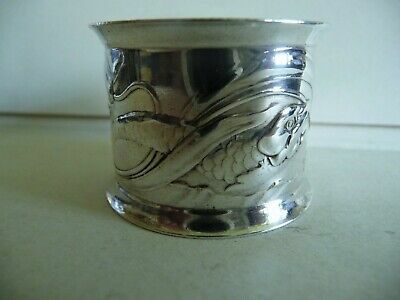 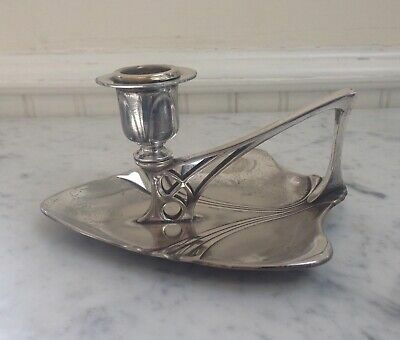 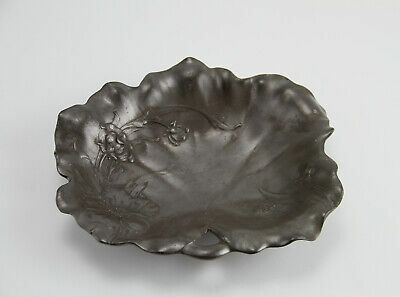 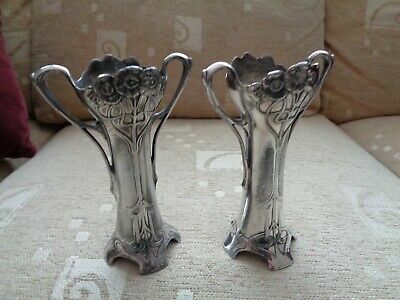 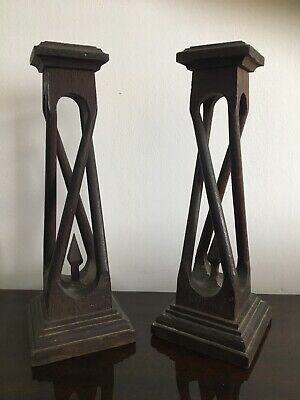 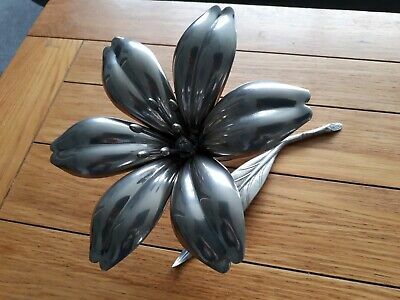 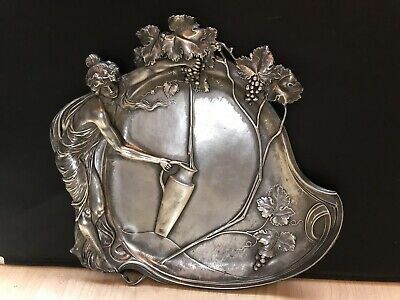 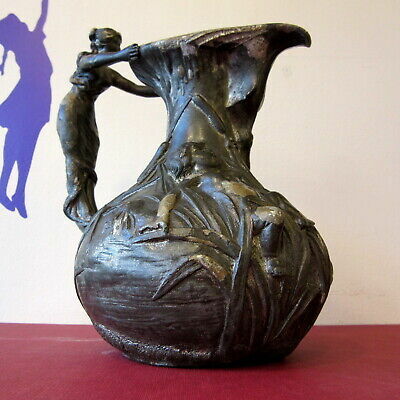 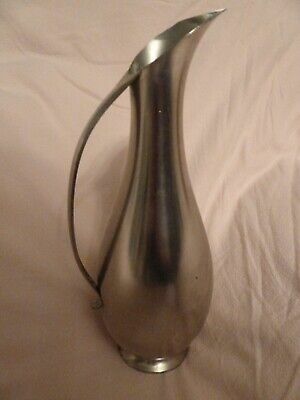 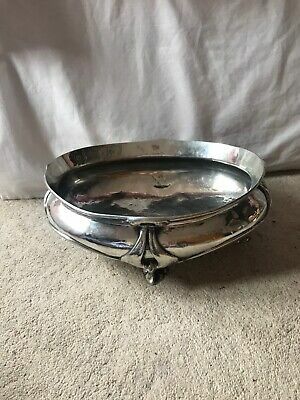 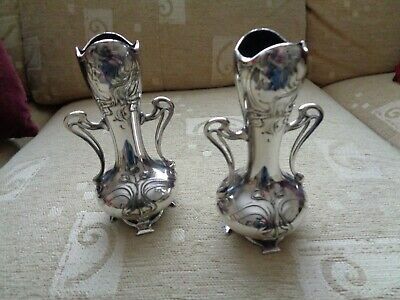 Art Nouveau original metal organic form posy vase. 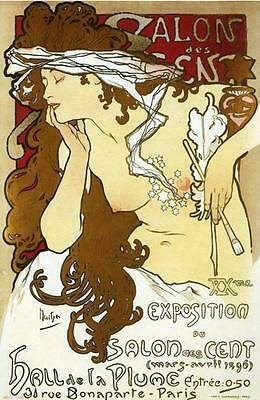 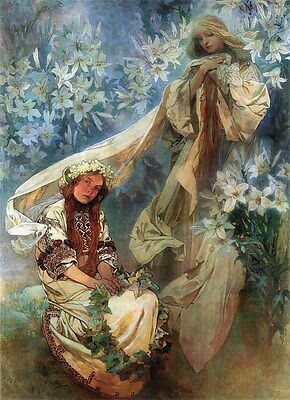 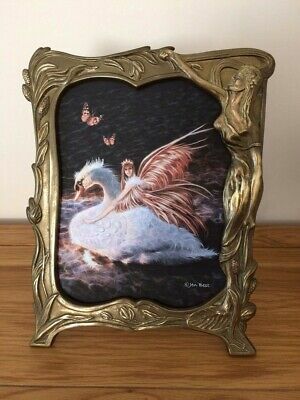 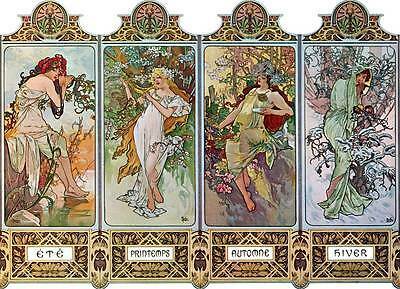 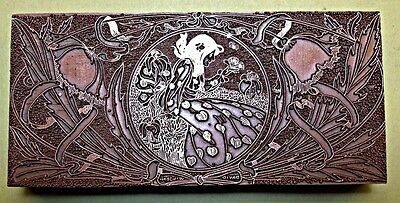 A Large "art Nouveau" Bookplate Printing Block. 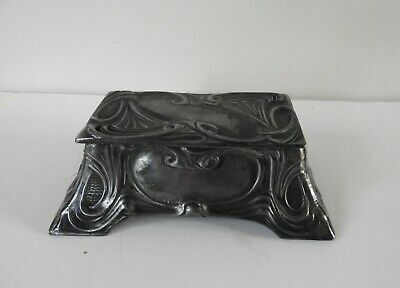 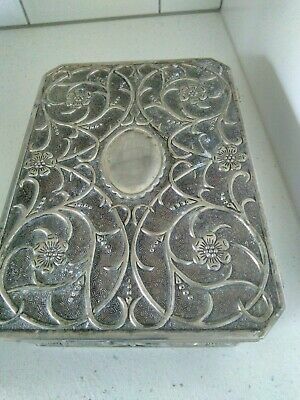 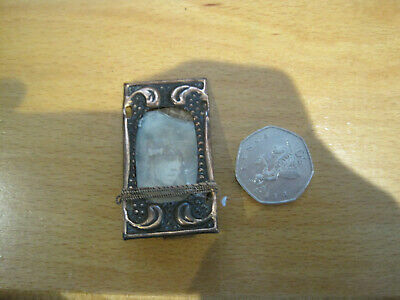 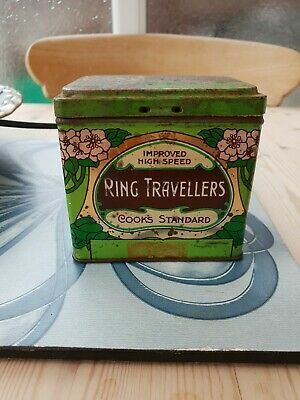 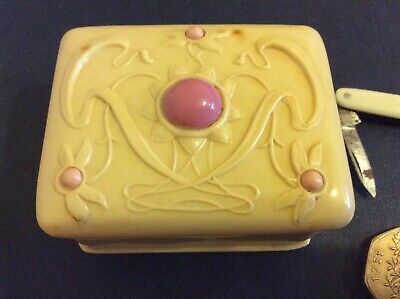 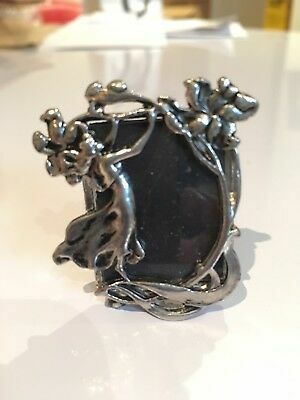 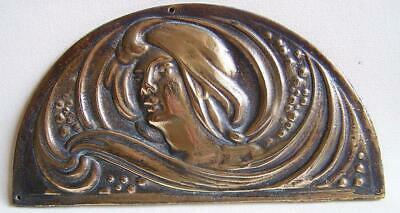 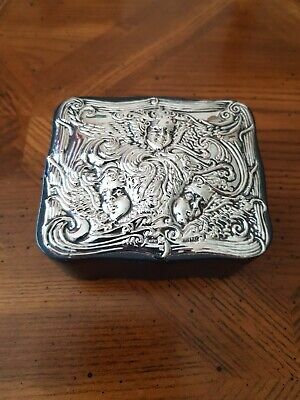 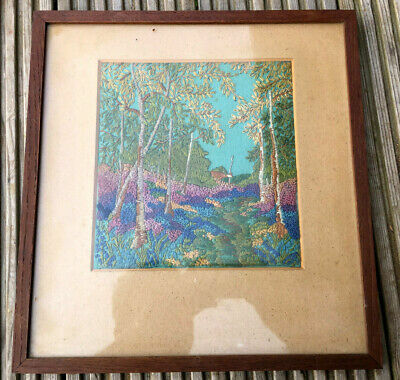 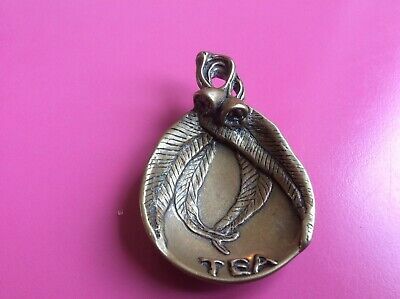 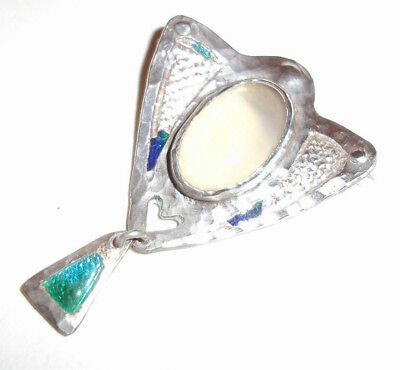 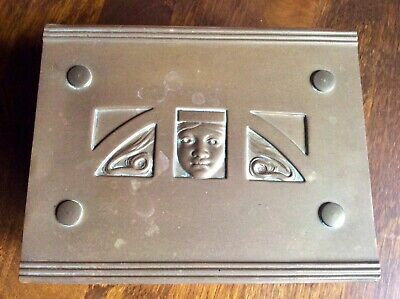 Beautiful Art Nouveau Leather and Silver Box , Suede Lined By KFL. 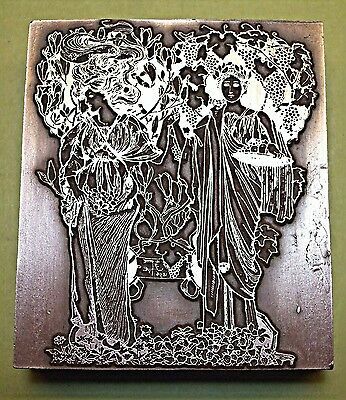 "large Art Nouveau Bookplate" Printing Block. 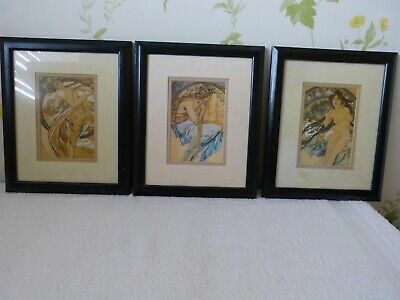 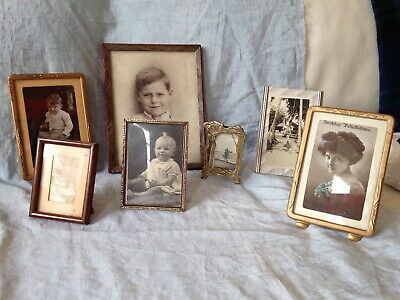 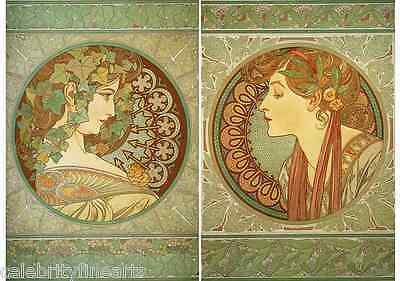 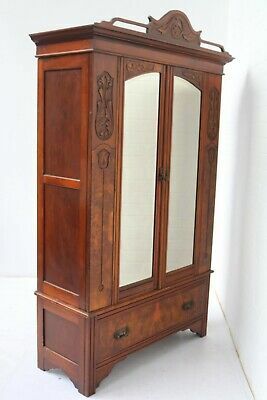 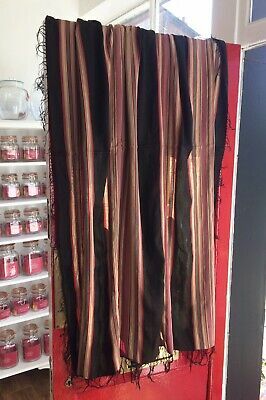 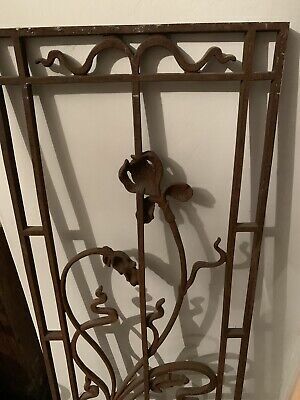 Vintage Wardrobe In The Art Nouveau Style Good Condition !!! 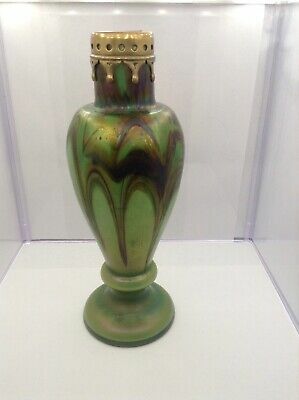 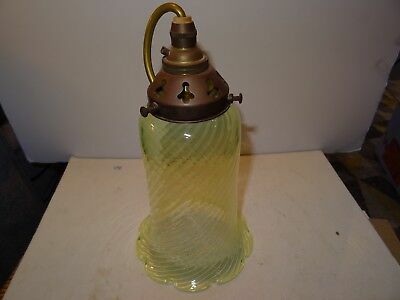 Kralik - Glass Iridescent green Vase C1900- art nouveau. 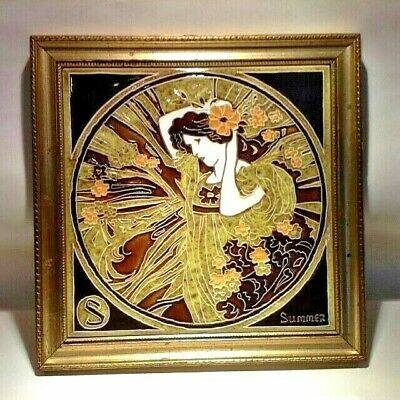 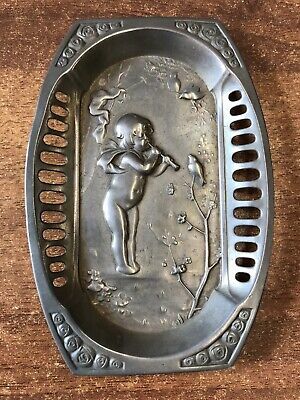 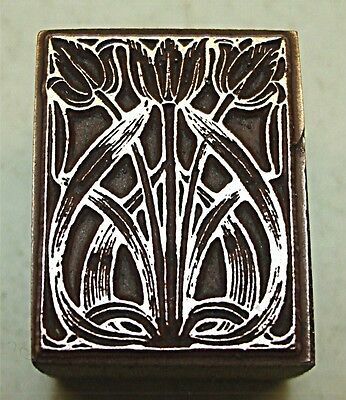 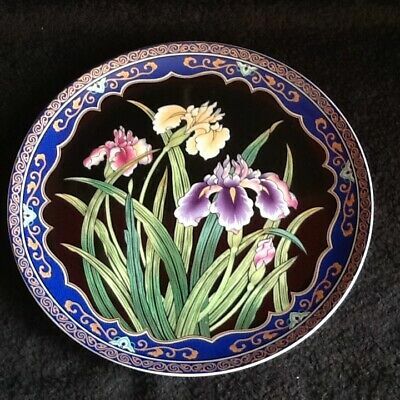 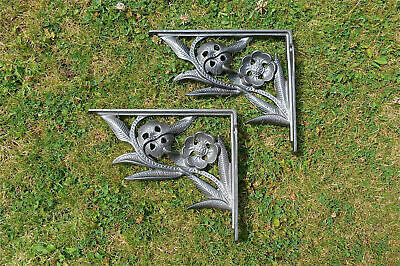 Art Nouveau "tulips" Printing Block.